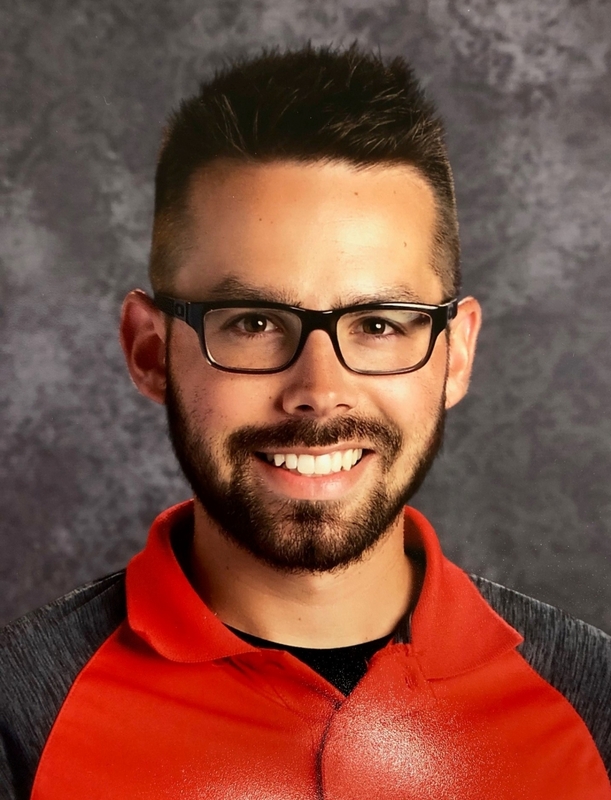 The Kings Athletic Department announced that Kyle Hamilton will be the next Men’s Soccer Coach at Kings High School, pending Board of Education approval in February. Hamilton is a 2009 graduate of Blanchester High School and has spent the last two seasons as the Men’s Soccer JV Head Coach at Mason High School. Hamilton is a 2013 graduate of Wilmington College where he received his Bachelor of Arts in History and Education. He attained his Master’s Degree in Educational Administration from Concordia University in 2017. He is currently an 8th Grade Social Studies Teacher at Mason Middle School and an Adjunct Professor at Wilmington College. Coach Hamilton has been coaching Men’s High School Soccer for the past six seasons. While at Mason, he led the Comets to over 20 wins while defeating some of the top teams in the area. Prior to coming to Mason High School, Coach Hamilton was a Men’s Varsity Assistant Coach at Blanchester High School for four seasons. While at Blanchester, Coach Hamilton was instrumental in turning around the program. He helped Blanchester improve from a one-win season in 2012 to being 14-2-2 and SBAAC Champions in 2015. Kyle and his wife reside in the Kings Local School District with their daughter, Cambri.